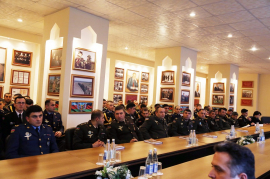 On December 10, 2018, the book “All for One or Mikhailo’s Revenge” by celebrated Slovenian prose writer Peter Amalietti was presented in the Heydar Aliyev museum- lecture hall within Azerbaijan’s Ministry of Defense Training and Education Centre of the Armed Forces, as this year marks the 100th anniversary of Mehdi Huseynzade’s birth. 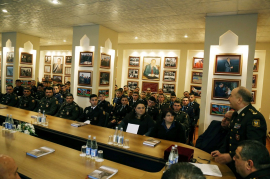 The event was attended by representatives from Baku Garrison military units, institutions with special assignment, veterans’ organizations, Azerbaijan State Translation Centre (AzSTC) as the publisher and Mehdi Huseynzade’s family members. 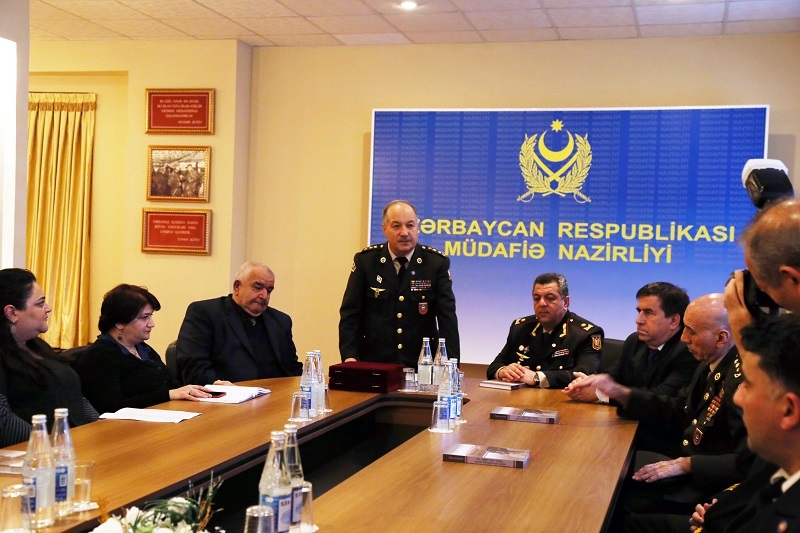 Colonel Abdulla Gurbani of the Ministry of Defense, General- Major Garay Bagirov, Director of the Training and Education Centre of the Armed Forces, Colonel Agil Haqverdiyev, Chief of the Council of Veterans of War, Labour & Armed Forces of the Azerbaijan Republic, Yashar Aliyev, Head of Staff at AzSTC and Farhad Abdullayev, the translator of the book. The speakers talked about the publication and the hero’s life and battle route and the author of the book - celebrated Slovenian prose writer Peter Amalietti. 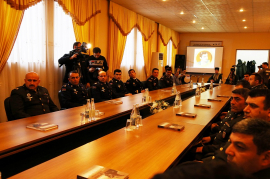 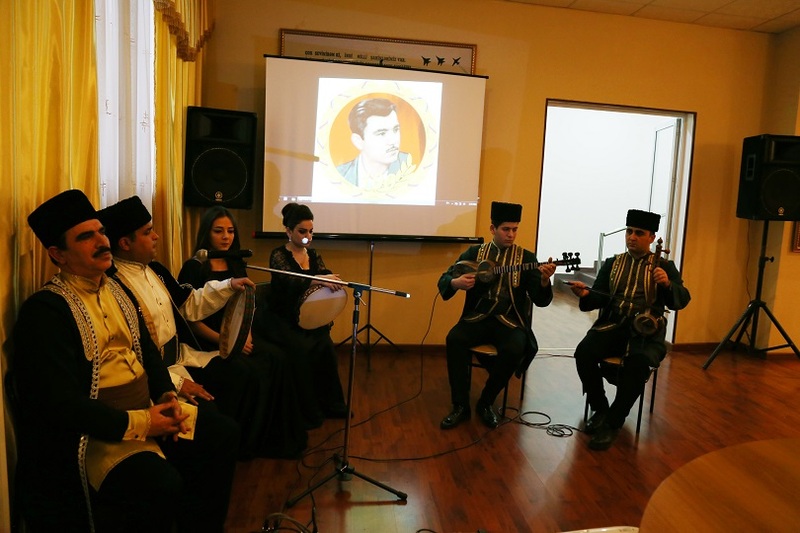 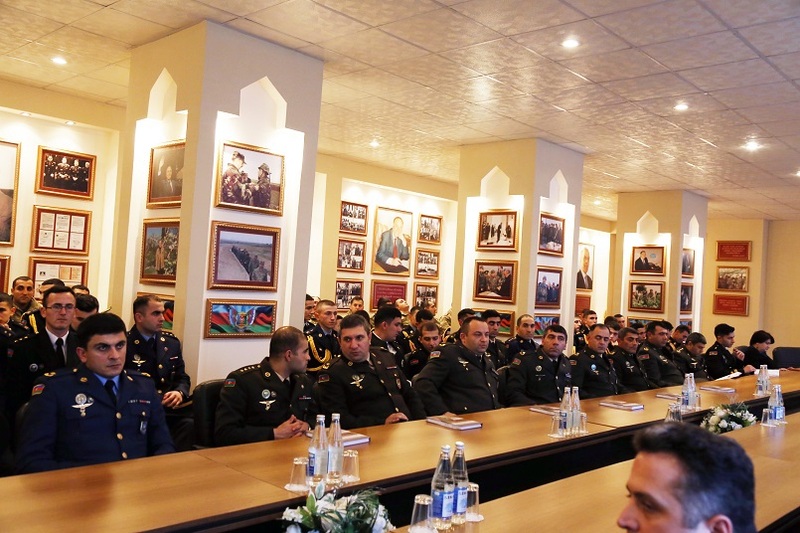 Later on, the creative group of the Hazi Aslanov’s Central Officer House of the Armed Forces introduced a literary composition on the poems by Mehdi Huseynzade included in the book. 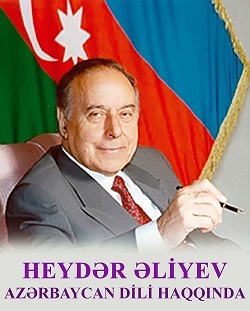 At the end of the event, Mehdi Azizbeyov, Mehdi Huseyzade’s nephew, on behalf of the hero’s family members expressed his gratitude to the President of the Azerbaijan Republic, AzTSC that has translated and published the book and the Ministry of Defense for having organized the event.